This classic Emma Bridgewater chunky tankard features a repeated design of a faithful black Labrador, sitting with an expectant expression and an alert demeanour. The word LABRADOR is repeated around the inside rim. A lovely gift for dog lovers and admirers of Emma Bridgewater’s original and highly crafted pottery. Dishwasher & microwave safe; this mug is not oven safe. 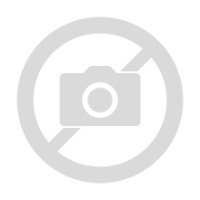 Recommended to be washed in lower temperatures with liquid detergent to maintain appearance. 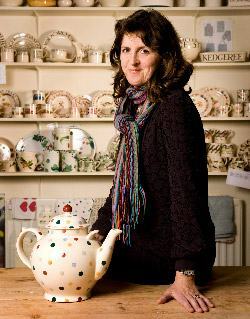 Emma Bridgewater’s earthenware is made by hand in her factory in Stoke-on-Trent, Staffordshire in England.